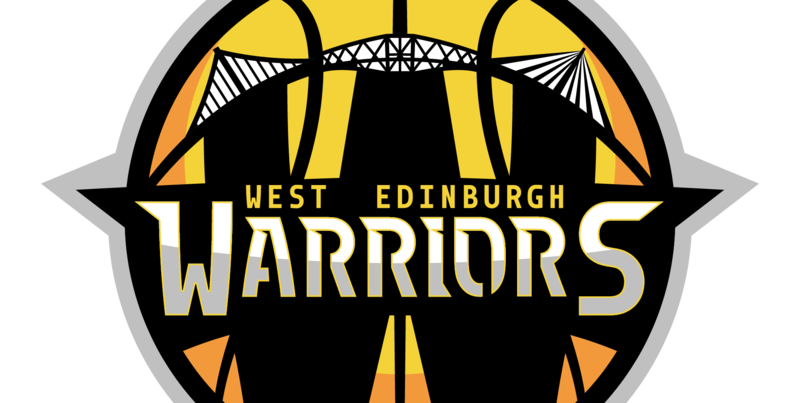 This season the West Edinburgh Warriors, in conjunction with Tynecastle High School, are running their second Primary League. All primary schools in the North West and South West catchment areas are welcome – email us on westedinburghwarriors@gmail.com if your school is interested in taking part. Bonaly Primary School – last terms winners are looking to make it two titles in a row. This opportunity allows all taking part to not only have fun, enjoyment and gain skills but also for them to meet new people. More importantly here is no cost to come along and play! It also allows our High Schools players the opportunity to gain skills and confidence in refereeing, officiating and coaching. If you would like your child to take part, even if their school is not, please drop us an email and we will endeavour to assign them to a team. * 1 point for a loss, 2 points for a draw, 3 points for a win. Thank you, as always, to the dedicated staff at all the primary schools, parents and our young volunteers for supporting us.